In the crowd full of sedans, the Honda Civic Sedan makes a memorable impression with its sharp, sophisticated bodylines, long wheelbase and aggressively designed LED tail lights. Built with performance in mind, there are two transmissions to choose from -- 158 horsepower normally-aspirated and 174 horsepower turbocharged. The Civic Sedan can comfortably fit up to five and has 15 cubic feet of cargo space and 60/40 fold-down rear seats. Plenty of room for your friends and gear. So you’re always connected, available Apple CarPlay™ and Android Auto™ allows you access to your text messages, directions and music. 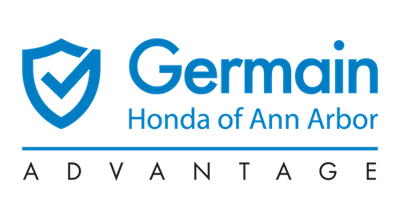 Shop our inventory below to find your next Honda Civic Sedan.